1.33 is the actual open beta for ETS2 which is live right now. 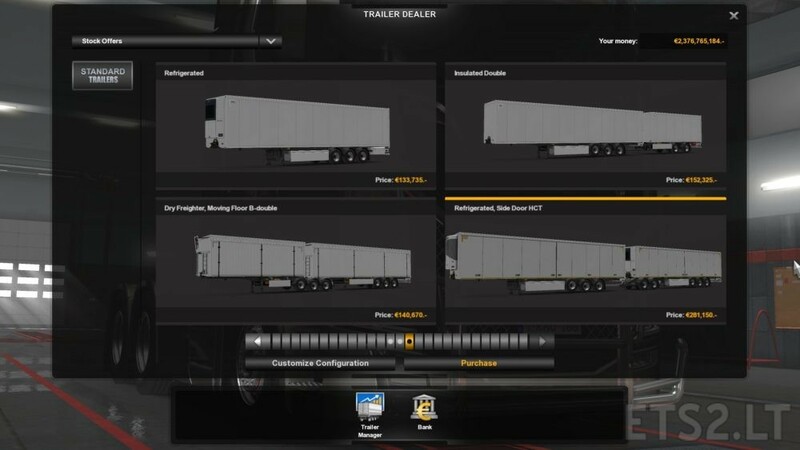 open the steam click with the 2 mouse button on the euro truck simulator 2 and choose property, in this menu, choose the option BETAS and it appears there to load. Its not open beta yet. Open beta is coming later, like normally. Is there coming HTC trains?